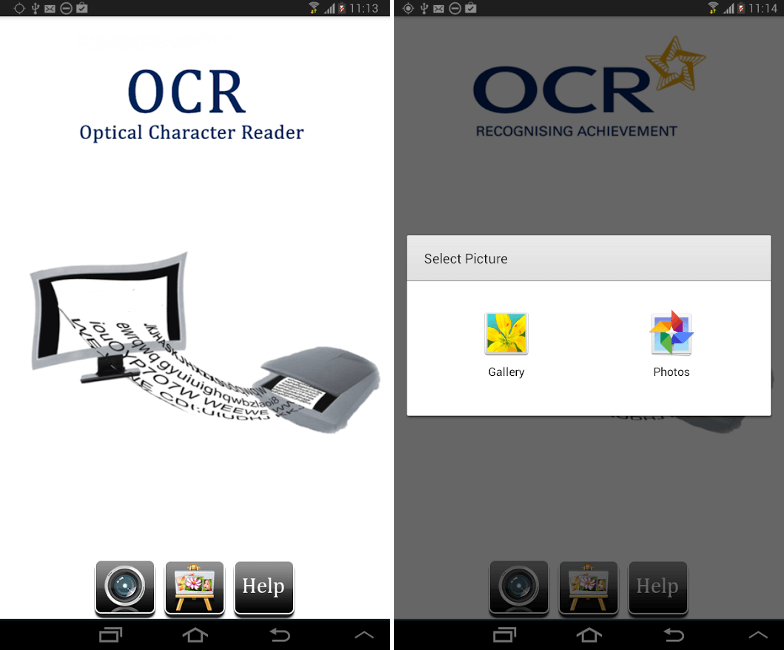 OCR is an app, which decode the valid text from image & display it separately. Currently OCR reads only the images, which contains English characters & Numeric values. In near future OCR will decode image for text in different languages also.